When the Insolvency Law Reform Bill 2014 is passed, creditors in an external administration of a company (except under receivership or provisional liquidation) will be granted the power to have the external administrator’s fees reviewed by another external administrator. In the draft legislation, the person appointed by creditors is called a reviewer, a reviewing liquidator and, occasionally, a cost assessor. SELECTED EXTRACTS FROM THE DRAFT BILL, PROPOSED RULES, ETC. (b) a cost or expense incurred by the external administrator of the company. 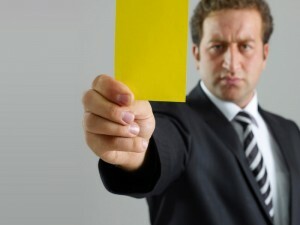 (b) the way in which the cost of carrying out the review is to be determined. (b) if the company is being wound up under a members’ voluntary winding up—one or more of the members. (5) However, an appointment may only be made under subsection (4) if the external administrator of the company agrees to the appointment. 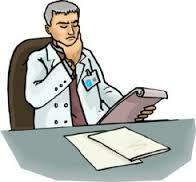 (ii) the way in which the cost of carrying out the review is to be determined. The creditors may resolve by majority of creditors in both value and number, or the external administrator may agree, to appoint a reviewer to review and report on the reasonableness of the remuneration and costs incurred in an external administration …. The purpose of the report is to provide information for interested parties to exercise their rights in relation to the administration, such as to remove the liquidator or challenge the liquidator’s remuneration. The review is not determinative of the issues considered. The costs of the review will form part of the expenses of the administration, unless so agreed with the liquidator. The Court may make any orders it deems fit in relation to the review. The reviewer must be a registered liquidator. (1) The Insolvency Practice Rules may provide for and in relation to reviews under this Subdivision.